Free Goldenrod Ornamental Pattern from Brusheezy! 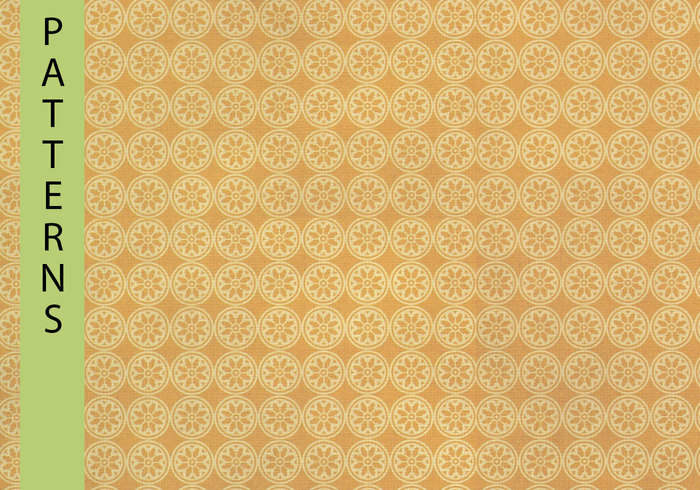 One large goldenrod color ornamental pattern, created in Photoshop CS3. This is a large high resolution pattern and jpeg file. Free for personal use only. Enjoy! !